The deadline to file for Phase II of the Archdiocese of New York’s Independent Reconciliation and Compensation Program (ICRP) has been extended to Nov. 1. The second phase of ICRP, a program to compensate eligible victims of sexual abuse of minors by a member of the clergy of the archdiocese, had been scheduled to end July 31. Participants in this phase have not previously come forward to the archdiocese with claims of abuse by archdiocesan clergy. “The program in Phase I had been working so well, and the feedback was so positive, that we wanted to give people every opportunity to come forward and participate in Phase II,” said archdiocesan spokesman Joseph Zwilling. Cardinal Dolan announced ICRP’s establishment at a press conference at the New York Catholic Center in Manhattan last October. Attorneys Kenneth Feinberg, who served as a mediator of the September 11th Victim Compensation Fund, and Camille Biros are the program administrators. They have full autonomy to review and evaluate claims by individuals. In Phase I, 145 people who had previously submitted claims of sexual abuse by archdiocesan clergy were contacted. Of the 122 claimants who have made a decision, all have accepted the compensation offered. Fourteen others are still considering their offers, and a number of others must provide additional information. The review of Phase II claims is, for the most part, in process. “It looks like it’s moving along a very similar path” as Phase I, Zwilling said. During Holy Week, the archdiocese placed ads in daily newspapers to promote ICRP as the second phase of the program was beginning. In this issue of Catholic New York, there are full-page ads in English and Spanish detailing the deadline extension. 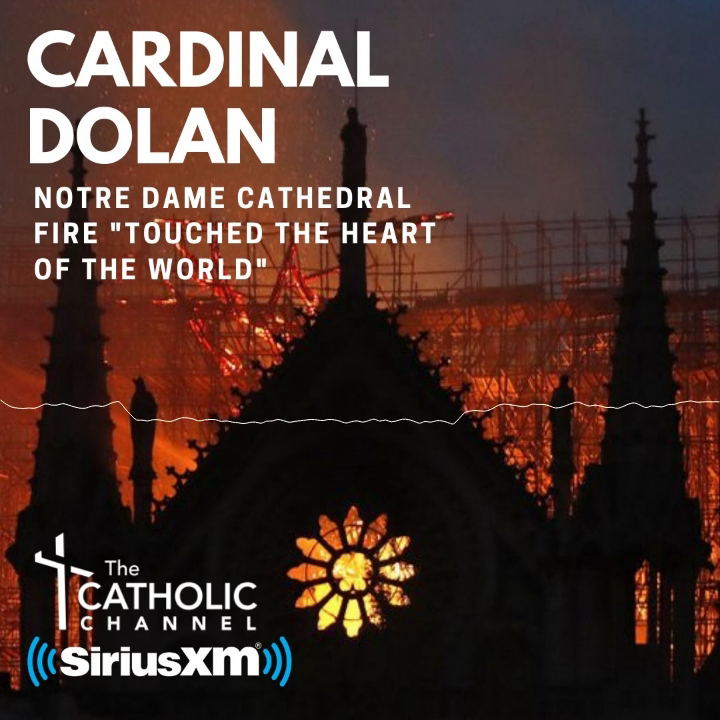 Cardinal Dolan also announced the extension June 6 on his weekly program on The Catholic Channel on Sirius XM satellite radio. “We mean it, come on in,” said the cardinal in inviting victims to apply. “Even though we’ve worked hard for a decade and a half and made extraordinary progress, there is still a lot of hurt and wound out there,” he said. Zwilling, in an interview last week, told CNY that the decision to extend the deadline was reached unanimously after a recent meeting of Cardinal Dolan; Msgr. Gregory Mustaciuolo, vicar general of the archdiocese; William Whiston, the archdiocese’s chief financial officer; and others. Zwilling said the archdiocesan leaders agreed to “extend this by a few months and try to spread the word more and encourage people to come forward” to take advantage of a program “designed to promote healing” for victim survivors abused by an archdiocesan priest or deacon. Feinberg and Ms. Biros were consulted immediately to make certain there was not a problem with extending the deadline, and both agreed to the change, Zwilling said. He added that the archdiocese is encouraging anyone with a claim against its clergy to come forward. ICRP is one measure of the archdiocese’s overall response to the program of abuse against minors, which includes vigorous Safe Environment training and background checks, he said. To register for ICRP, or for more information, visit nyarchdiocese-ircpsettlementprogram.com or call (866) 913-3210.